Inspiring students to excellence for the glory of God. 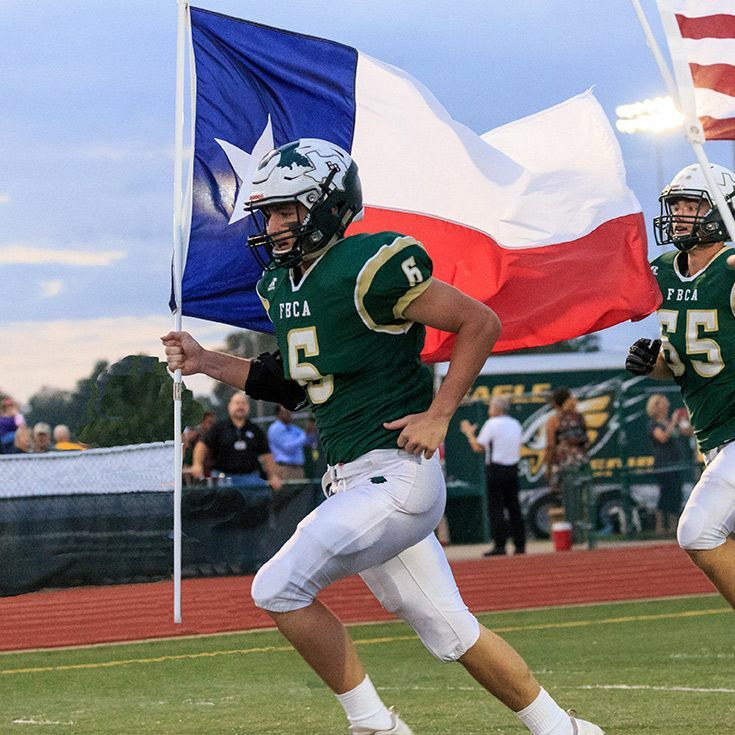 Fort Bend Christian Academy exists to glorify God through excellence in college-preparatory Christian education. 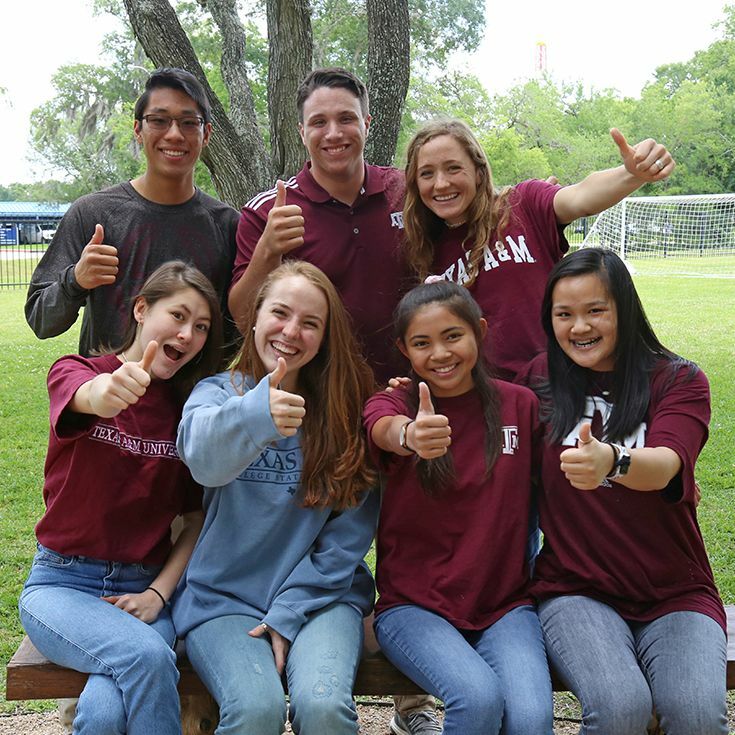 It is the mission of Fort Bend Christian Academy to equip students to thrive spiritually, academically, socially and physically. 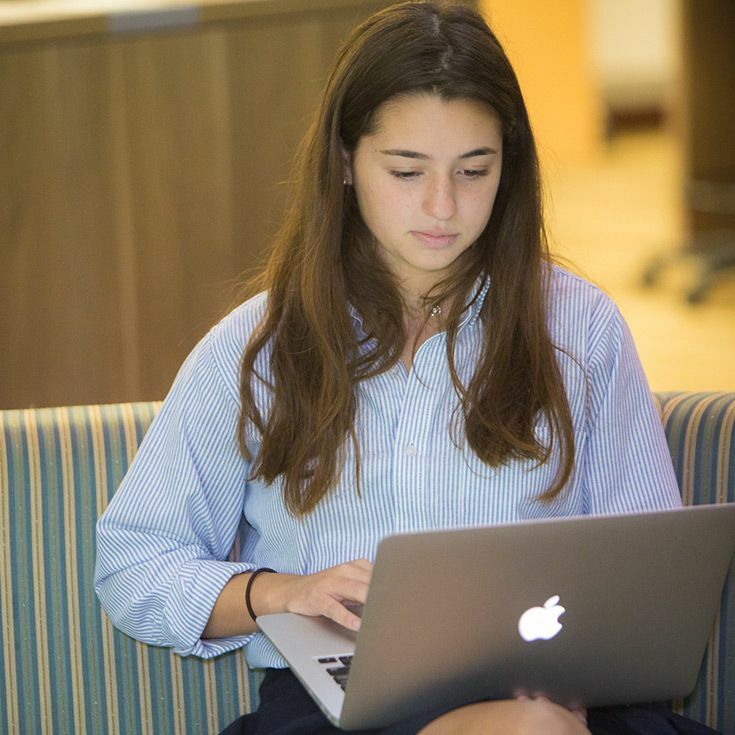 Fort Bend Christian Academy is committed to a superior academic experience integrated with a consistent, Christian approach to learning. All subjects are presented from a biblical perspective, and students learn to serve God in all areas of life and in whatever vocation they are ultimately led. With this Christian approach to education, FBCA seeks to mold the character of each child and provide them with a solid foundation for life. 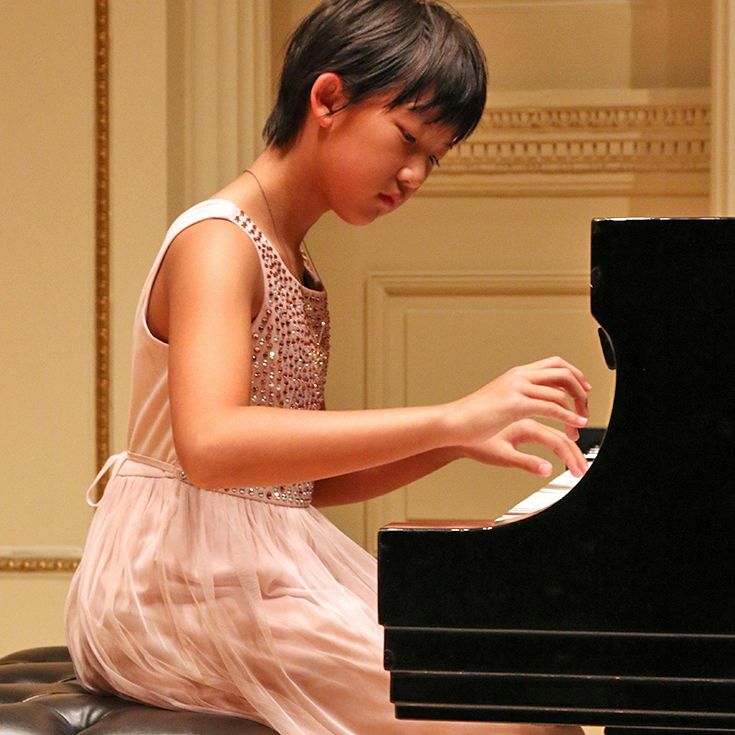 Fourth grade musician Katherine Huang was invited to play at one of the most eminent music venues in the world. 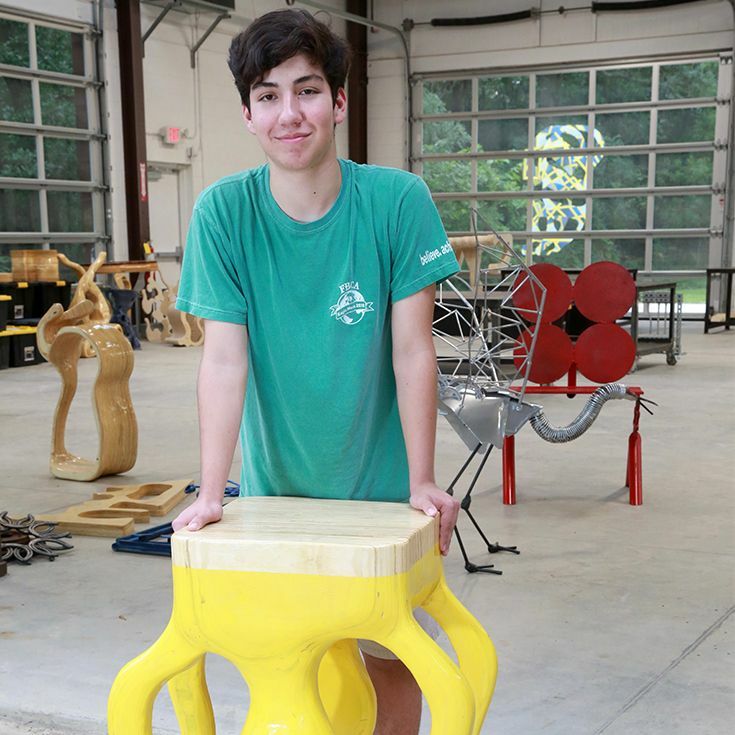 FBCA sophomore Simon Harper's artwork was accepted into the 2018 National Art Honors Society Juried Exhibition. 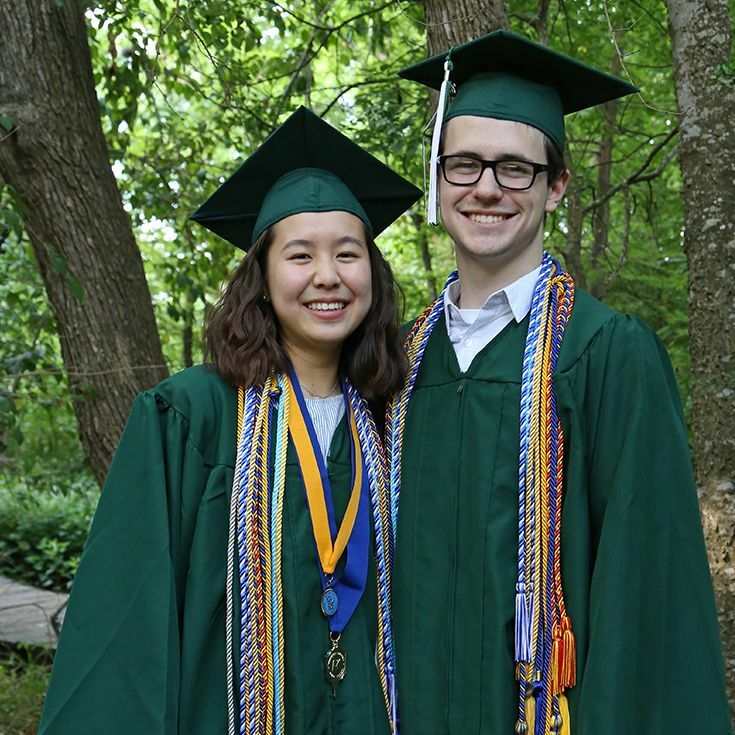 Joselyn Yang was named the Class of '18 Valedictorian, and Kolton Kaminski was named the Class of '18 Salutatorian. 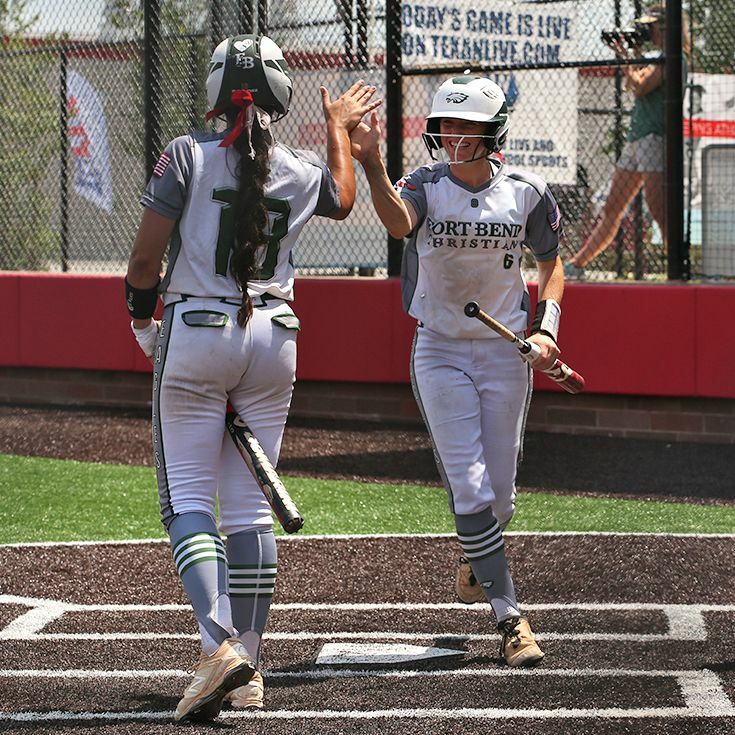 Over the past 11 years, the team has earned seven state championships, making FBCA Softball one of the top programs in Texas. Sugar Land Town Square for "2019 Holiday Concert Series"
The best way to fully appreciate all Fort Bend Christian Academy has to offer is to see our campus in person. 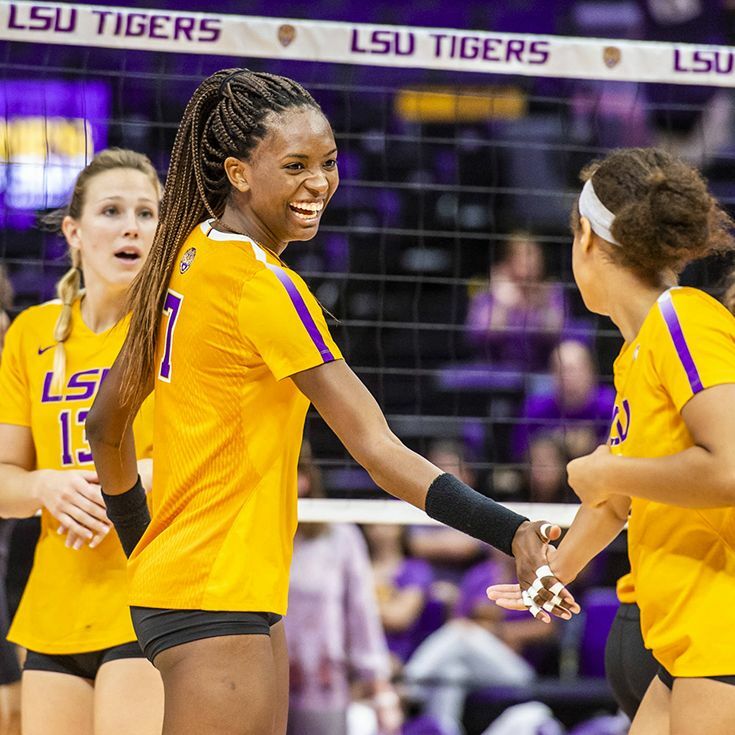 Join us for a game or performance and attend a special event or private tour. 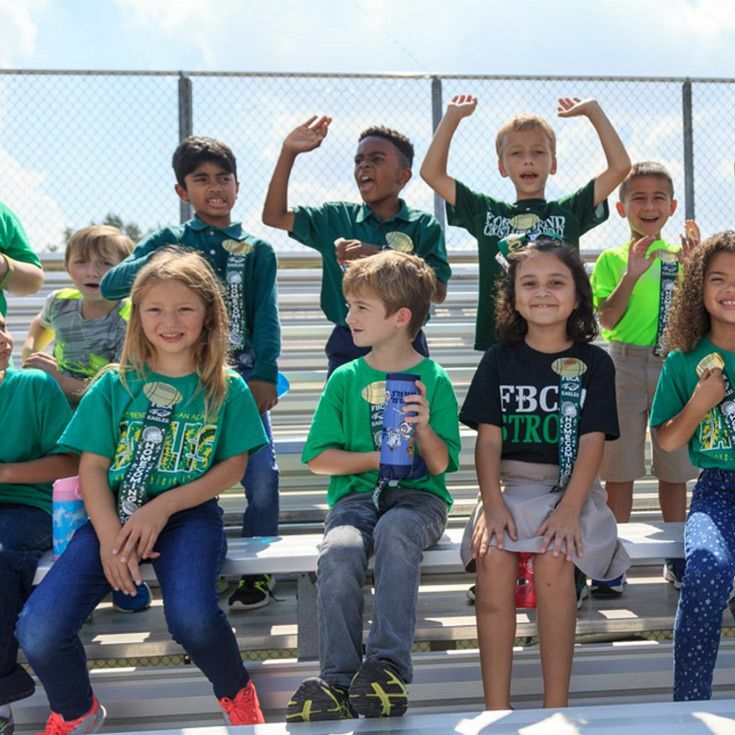 Located in Sugar Land Texas, Fort Bend Christian Academy is a private day school for grades PreK-12. 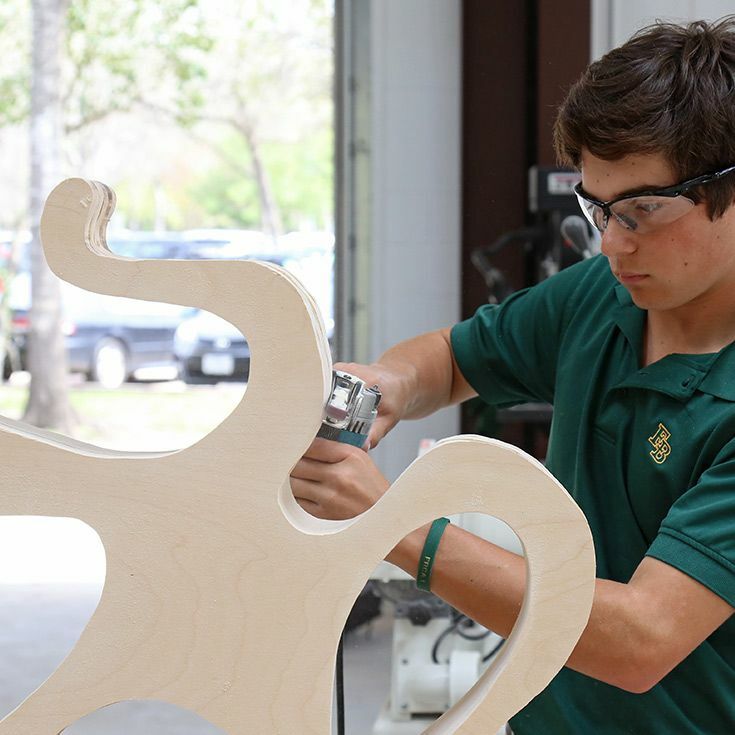 Students benefit from a challenging academic program, fine and performing arts, competitive athletics and a wide selection of extracurricular activities.